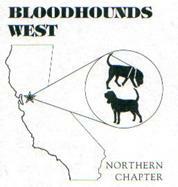 Membership Applications — Bloodhounds West, Inc. Please download the membership application for the chapter you wish to join. Directions are enclosed.